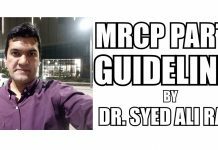 Home Career Guidelines PLAB or MRCP – Which One is Better? 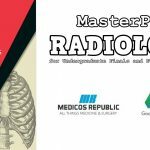 PLAB or MRCP – Which One is Better? A complete "tear down", elaborating differences between PLAB and MRCP for helping those who aspire to train in the U.K.
Professional and Linguistic Assessments Board (PLAB) is a licensing exam and the main route of entry for the international medical graduates (IMGs) to practice medicine in the UK. IMGs passing PLAB 1 and PLAB 2 become eligible to apply for registration and licensure at the General Medical Council, U.K. Once their registration is accepted at GMC, they’re officially entitled to work in the UK as a senior/junior house officer (status depends on if they have completed their internship/house job back home or not). Provisional Registration with a license to practice: Granted to those who have not completed an acceptable internship/house job. They will be entered in Foundation Year One (F1). Full Registration with a license to practice: Only those with an accepted internship (completed either overseas or in the UK) can apply for this type of registration and licensure. They will enter F2 as SHO in the UK. However, it is very hard for an IMG to enter F2 directly because of the limited amount of posts. But you can apply for a non-training (PAID) job, work for three months, get your competencies signed and then apply for core training. Due to the scarcity of F1 posts for IMGs, it is strongly advised to complete your 12 months internship/house job (at a recognized teaching hospital) before appearing in PLAB 2. Maximum, four number of attempts are allowed in written and practical part of the exam. BUT PLEASE KEEP IN MIND that if an applicant presents with multiple failures in his record to GMC, this will be taken into consideration prior to registration and could lead to refusal! You have to be a medical graduate with possession of a recognized medical qualification i.e MBBS or equivalent. Passed IELTS Test: A 7.0 in each testing area (reading, writing, speaking and listening) and an overall 7.5 (out of 9.0) is a compulsory prerequisite for taking PLAB Part 1. PLAB Part 1 Passed, is the ONLY requirement for taking PLAB Part 2 exam. But keep in mind, that after passing PLAB 1, PLAB 2 exam should be taken within two years. Otherwise, your “pass” status in PLAB 1 will be rendered expired and you will have to take PLAB 1 again! PLAB 1 can be taken outside the UK in the following countries Pakistan, India, Bangladesh, Srilanka, and Egypt. While PLAB 2 can only be taken in the UK. The part 1 & 2 are written exams while PACES is an OSCE (clinical) exam. One has to pass all three steps of MRCP for being eligible for GMC registration and licensure to work as a doctor in the UK. MRCP Part 1 exam can be taken one year after the date of graduation. NO prior hospital job experience is required. Physicians in training who have passed the MRCP Part 1 exam. Once you have passed all three steps of MRCP, you can directly apply for GMC registration and licensure after giving IELTS test (7.5 overall and 7.0 in each section). A complete MRCP is equivalent of those who have completed their Core Training and will enter ST. 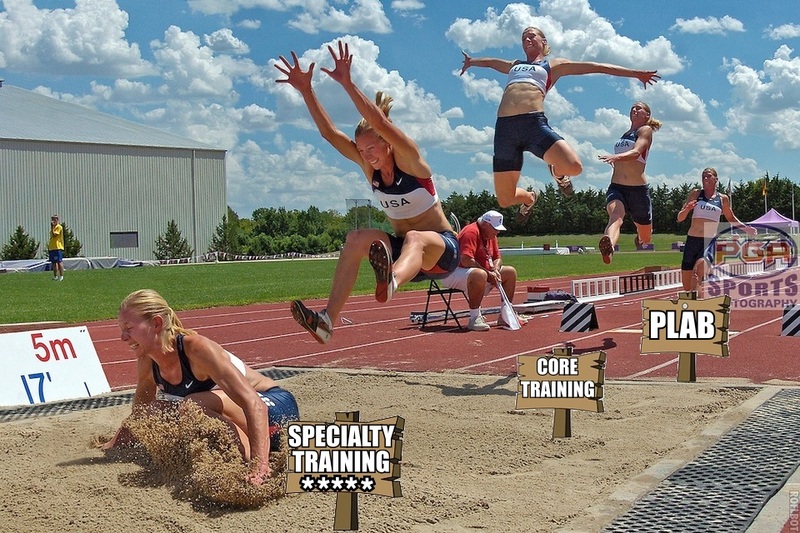 But it is not possible to start Specialty Training right away. First, you will be required to take a non-training job for a certain period of time. One of our alumnus was asked to work 18 months in a non-training position before getting into Specialty Training of his choice, which was gastroenterology. MRCP is a “long jump” to specialty training in the U.K.
PLAB is a “licensing exam” to enter UK medicine after GMC registration. MRCP is a “membership examination” (a postgraduate qualification) in medicine specialty in the UK. * After MRCP, you’re exempted from PLAB and so you can directly apply for registration and licensure at GMC. It allows you to enter Core Training (after working at non-training posts and getting your competencies signed). It allows you to enter Specialist Training (after working at non-training posts and getting your competencies signed). **You DO NOT have to go for Core Training! * If you add up everything, PLAB roughly costs £5000 to £6000! * You can take MRCP Part 1 and MRCP Part 2 Exams in your country. * Let’s say you choose UAE as your international exam center, this would hardly add an extra £1000 to the total cost! Time duration: Takes less time (hardly 6-8 months) Time duration: Takes more time of course but with more outcomes. Salary after PLAB in the U.K: £33,000 annually. Salary after MRCP in the U.K: £55,000 annually. BEST OPTION for those who do not have any financial constraints! BEST OPTION for those who have financial constraints. But once they complete MRCP (all three steps), they will be earning sufficient to move to the UK for specialty training. 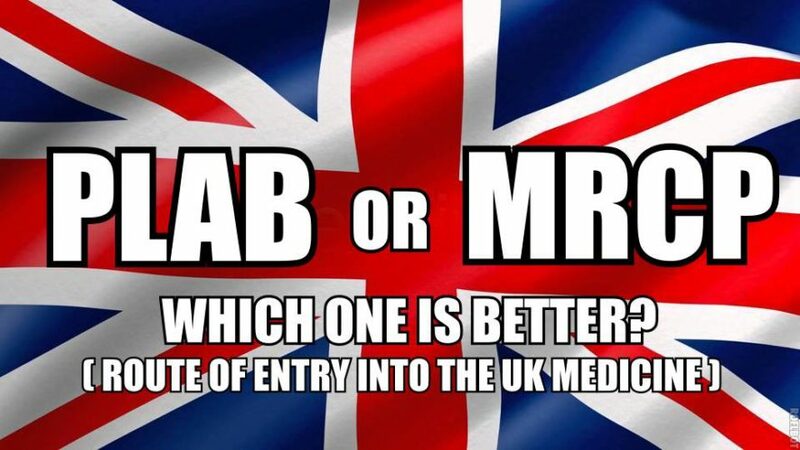 Back in March 16th, 2017, I posted this question in a Facebook group: “PLAB vs MRCP — Which one is the best entry route into the UK Medicine”. And to my surprise, I was contacted by Claudio Obinu — a recruiter supplying doctors to the NHS. PLAB is easier and the quickest route of entry into the UK medicine offering you an opportunity to start from scratch… taking baby steps and learning things as you go. Thus, making this whole transition a lot easier for you. However, you must keep in mind the cost factor as well. 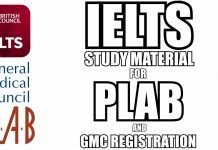 PLAB is the best option for those who do not have any financial constraints. MRCP is sure difficult, takes a lot more time and effort than PLAB but at the end, it is more rewarding than PLAB for sure! 🙂 Considering the cost factor, MRCP best suits those who have financial constraints and cannot move to the U.K for training directly. 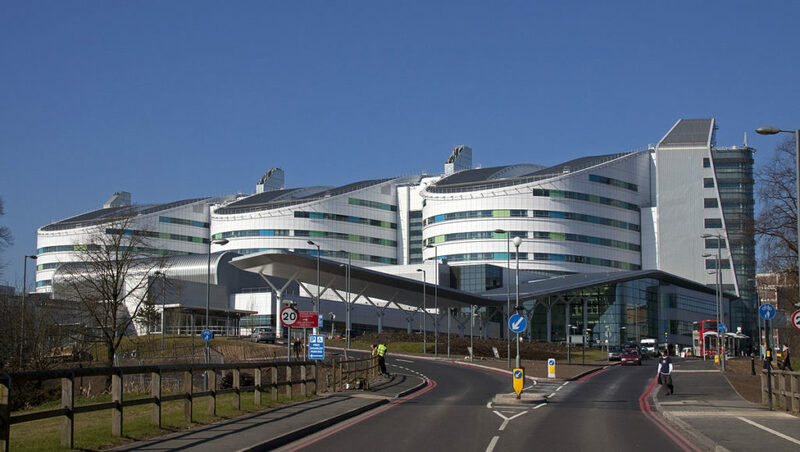 We hope this article will make it easy for you choosing between PLAB and MRCP when the next time you will think of training in the UK. Great,Article helped me alot.THANX DOCTOR. Good article but a small correction…you don’t have to pass Part 2 A before sitting for PACES ( can do PACES after Part 1 then sit for 2A written). Also limited number of attempts now…6 in total for each part. Really helpful as I tried both but realised that MRCP just after Pakistan house job was not easy to pass. Also financial and social factors played a great role as well. As was a married lady with one child in UK, so slowly started my PLAB route, and just after passing my PLAB, and getting GMC registration,I started getting Adhoc Locums for another 6-7 months and filled 4 years gap with that ( I have to say I said yes to even travel to Cambridge and Reading on daily bases from London)Now have got trust grade or non training job and mother of 2 children;again life is not easy no social support only earning member for time being and new Medical condition to face VITILIGO. But still hoping one of my consultant will sign FY2 competence, this month,And will join GP training InshaAllah. But for those who are still medical students trying to come to UK PLAB is the easy way so while you are doing your Final Medical year do solve PLAB 1 McQ . Also when you are doing your House Job please get your FY2 competencies signed from Pakistan and with your each rotation keep solving the MRCP Part 1 MCQs. Like if you are in cardiology ward try to solve the MRCP part 1 question. So even if you’re on PLAB route can get the job and can clear MRCP while you are in UK. Hope this helps I have to say even writing this I got interrupted 5 times ……? May Allah grant you the success you seek. Aamen. How easy/difficult is it for an fcps trainee to compelte his MRCP and FCPS and then apply to UK for fellow ship? Salaams to your courage and persistence! Allah bless you, Syeda! Hi. That was so encouraging.. I am worried for my 3 years gap to apply for play or mrcp?? Your post gave me.some hope but can.u tell me which one will be better in terms of this 3 years gap in consideration?? Also can I please be in touch with you?? Also.will be dealing all this with one child InshaaAllah. Great article Mr. Aurangzaib, I just have one question. 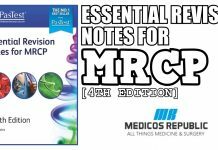 After taking MRCP Part-1, is there any time restraint for part-2 or even PACES? or i can take those whenever i can and still have valid previous exam results? Why Dr? Due to travelling to.uk for part 2? Isn’t part 1 less expensive?? Very informative, very well explained…!! Wonder ful dr baloch..great work..also please tell us regarding whts the value of MRCS ..how yeilding it is? Wht opportunities are available after completion of MRCS..thankuuu..
how does the MRCP help at working in the gulf area , I. e UAE? Even if you have a gap in practice?? You are doing an awesome job. I testify your recent post regarding salaries abroad for moh, haad etc. They certainly have gone down in UAE for GPs then before. 2. After passing all of this could one have an entry into his desired speciality? 3. What are the chances of getting into neurosurgery after MRCPS…THANKYOU for the article….it really really helped me clearing my mind.? Please tell me about job opportunity in details inside UK after doing plab or mrcp. Thank you. Very well explained Dr Baloch.Can you please guide us regarding MRCS?. Very well written Aurangzaib. Much simplified and understandable text! If I have done my pg in India n want to work at UK do I still have to give mrcp ?? Or is it for doing pg only!! Graduates from UK, European Economic Area (EEA) or Switzerland are exempted from UK’s licensure exams. You will need to pass the PLAB test before you can apply for registration with a license to practice OR have MRCP. MR BALOCH I AM A PEDIATRICIAN TRAINED IN INDIA…SO DO I HAVE TO TAKE MRCP OR MRCPCH BEFORE MOVING TO UK? If I graduategraduated from 3 years and I am cardiology demonstrater at egypt university what do u prefer ? Thanks alot for the informative comparison Mr.Baloch. I would like to ask the following: what is the length of the specialty training in UK for those who passed MRCP? And are they paid during their training despite being paid in the nontraining paid period? Great article Dr. Baloch , thank you for that such effort , I just have one question. Does this comparison also go on MRCS vs PLAB ? Great article! Helped me on so many levels. I was so confused after clearing MRCP part 1, whether to start preparing for part 2 or go for PLAB and IELTS. You just solved my problem. Thank you! And yes, i’m officially fan of your blog. Finally, there is someone with all the updated knowledge regarding our field. Keep it up! I am also.in same boat..have prepared for mrcp1 but now confused to give mrcp or start with plab?? What did u decide after this blog? Thanks Dr Baloch but i want to ask about the eligibility of MRCPCH to access GMC after the GMC announced the UKMLA to be live for IMGs on 2019/2020 ?? dr baloch i need some advice regarding australian exams…i have done ms gynae obs….what options i should consider?? Very informative article Dr Baloch. Thanks for taking the time to write it. I have one question. Do you need experience as an independent physician after completing MBBS(including 1 year internship) to sit for MRCP Part 1? I just wana know…I’m doing MD in dermatology in INDIA…so wat r d chances of getting in dermatology ST3 after clearing MRCP…does my MD degree any helpful ?? Are international medical graduates after completing mrcp and gmc registration eligible for CCT(certificate of completion of clinical training) in UK ? Just to add in. 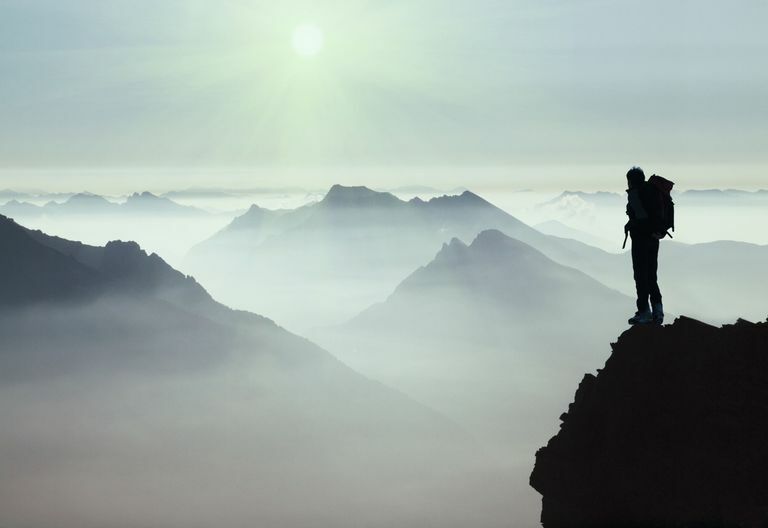 It is easy to get into less competitive specialty training (st3+) after doing MRCP abroad and getting non training job and then getting into training. For more competitive specialty it is better to do core training first (whenever you take mrcp) before applying for st3+ application. Hi, amazing blog… please can the overall usmle journey be put up as well. Thanks! What about MRCOG vs plab ? Is it the same as MRCP vs plab ? My doubt is dat what is the advantage of joining cmt in aster to clear mrcp?should i spend my money and time for this or i should look for self preparation for mrcp or plab? Aurangzaib Baloch,the hero we need but don’t deserve. can’t one give mrcp after plab ? Very informative sir! Thank u! I wanted to know abt d job opportunities after plab… like d way we can get specialty training only in 2nd round…so are we(IMGs) 2nd choice for training/non-training jobs after plab also? N is it difficult to get a job after plab? I am a doctor from INDIA – I have completed MRCPCH all the three part but Still GMC needs IELTS for registration but your blog is bit misleading me – you haven’t specified about IELTS anywhere for MRCPCH completed student? Please check my flowchart, it clearly states IELTS being a prerequisite for GMC registration. I REALLY LIKE THE WAY YOU HAVE PRESENTED THIS ARTICLE. I WISH I WOULD HAVE GONE LIKE THIS KIND OF ARTICLE THROUGH IT 5 YEARS BEFORE. I WOULD HAVE BEEN A DIFFERENT DOCTOR. 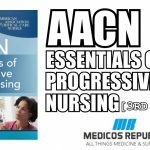 Will my desired speciality affect my choice plab or mercp? hey Dr . thanks alot for this very informative article . i just wanna ask can i do Plab test in order to go to the UK faster and when i am there apply for the MRCP exam ? this way i would be having the best out of both no ? thanks a lot for your reply in advance . I want to compare the toughness level of plab and mrcp. How can i do this? I mean fromm will I get the sample questions and all that? Please help. 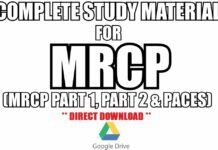 Iam planing for Mrcp , work throw this time…. to save money for uk, my first concern with non traning job would it give me experience and knowledge, or it would be hard. thanks for this precise information. 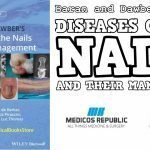 It has truly helped gain an insight into the medical system in UK. I had one doubt regarding the type of visa that a candidate will have to apply to from the time they are expected to to be in uk for the clinical step exam and further employment in a non-training job. Can you please talk about MRCP and MRCS. I seek to persue career in surgery, IMG from Pakistan.